SMK is a Server Motor Kit designed for developers to learn about the servo motor control and build their robot machine. It includes one servo motor driver daughter card and one servo motor (we offer the option for more motors). The motor driver card can drive 24 servo motors at most. 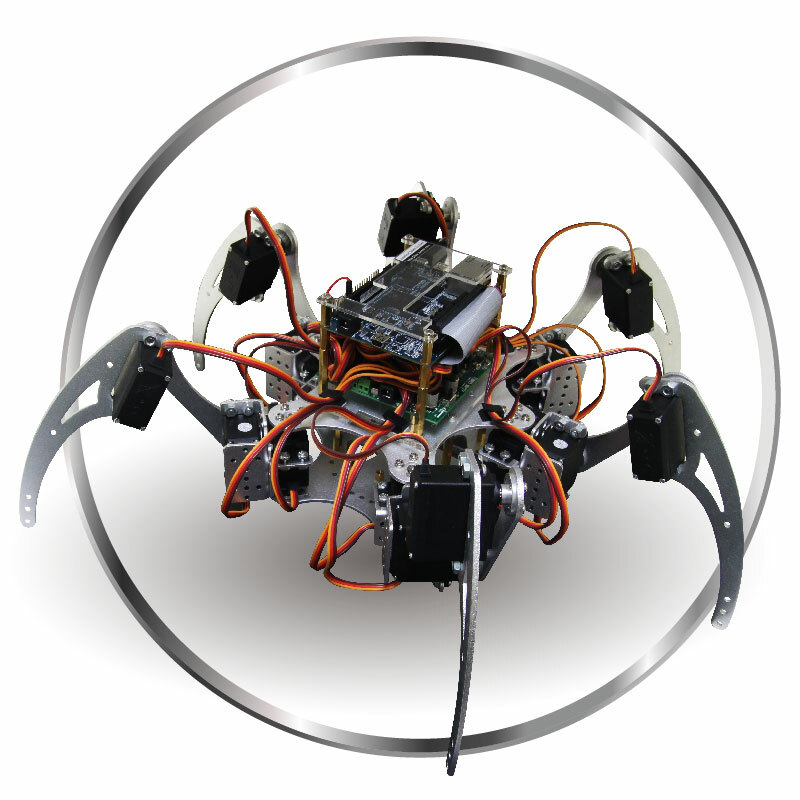 It can be used to drive a multiple-joint robot machine, such as Hexapod Robot, Biped Robot, and Arm Robot. The motor driver daughter card has a 3.3V 2x20 GPIO interface which can connect to the DE series of FPGA boards as a host board, e.g., DE0-Nano and DE0-Nano-SoC. The host board can send PWM signals to the motor driver card to control the rotate angle of servo motors. 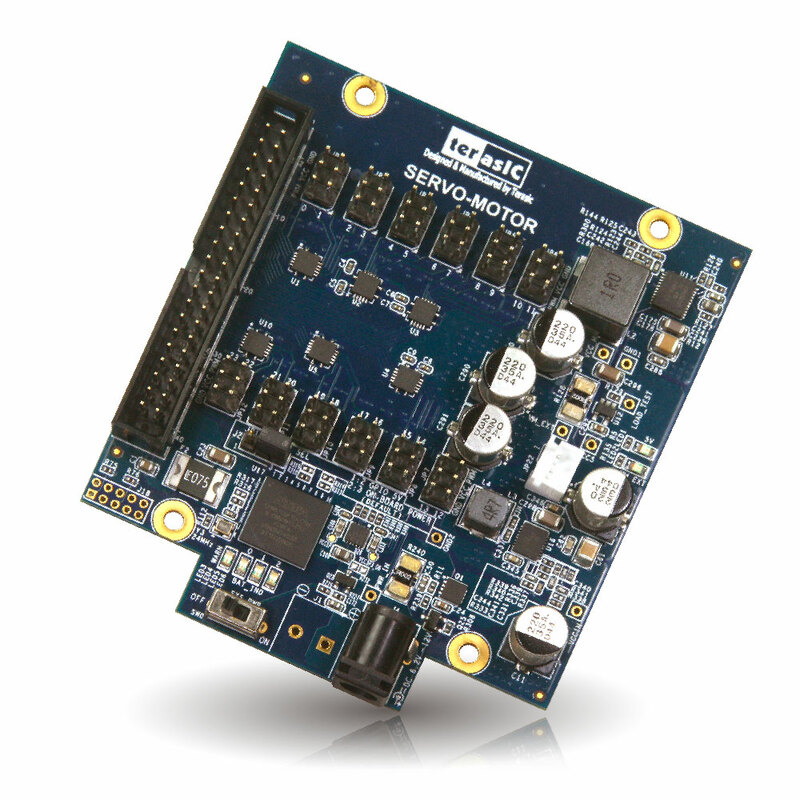 The kit includes the PWM IP and application examples showing how to control the servo motor. 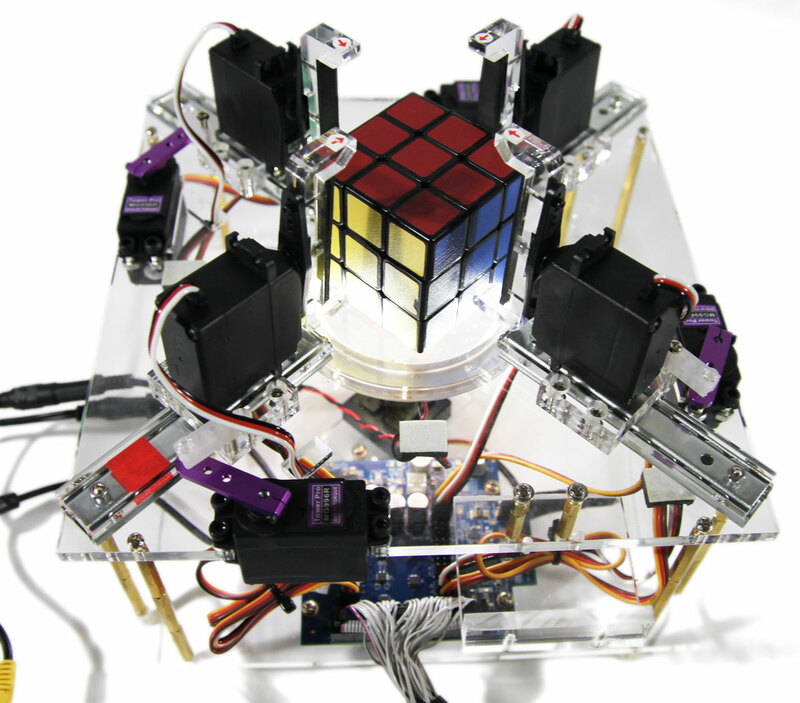 With the examples, developers can easy develop their robot machines .